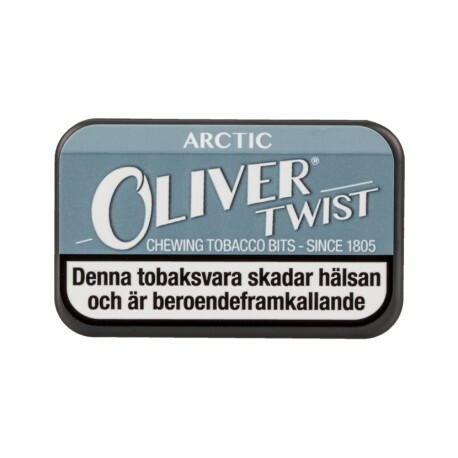 Oliver Twist Arctic - small, discreet mini rolls of tobacco with a fresh cool taste. Oliver Twist tobacco bits are made of whole tobacco leaves with a natural nicotine content. 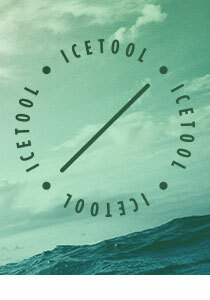 You place the tobacco bit between jaw and cheek and leave it there, while some of this nicotine is being released satisfying the need for nicotine. If you want additional nicotine, gently squeeze it between your teeth.